I’m excited to be working with Harris Fogel at the University of the Arts in Philadelphia, to bring the Astra Velum and Liminal Spaces work to Gallery 1401 in January. 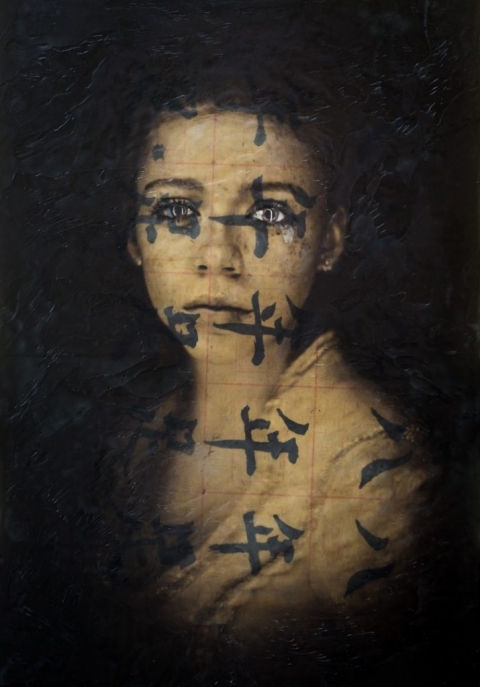 If you’re in the area, please stop by and see these original photogravures and encaustics. They really deserve to be seen in person.